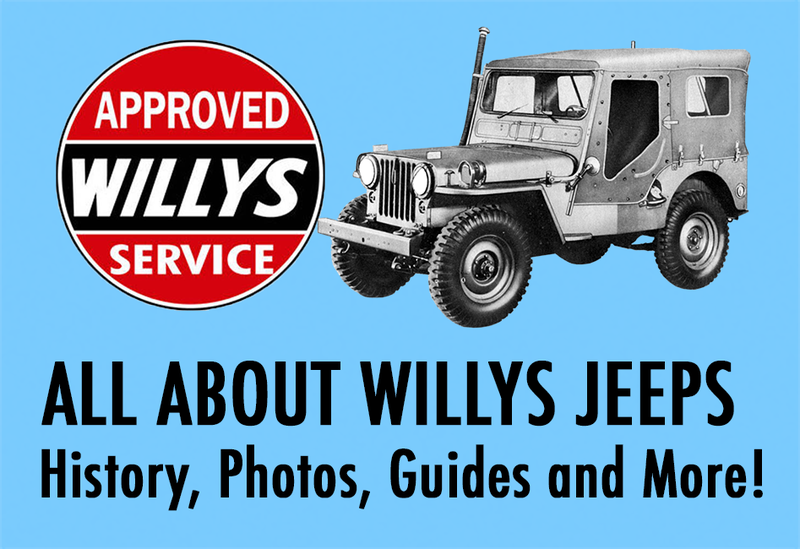 Reprint of the original issue service standards. 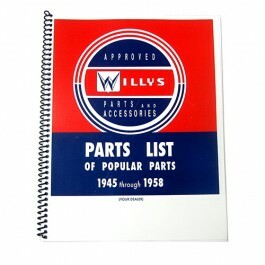 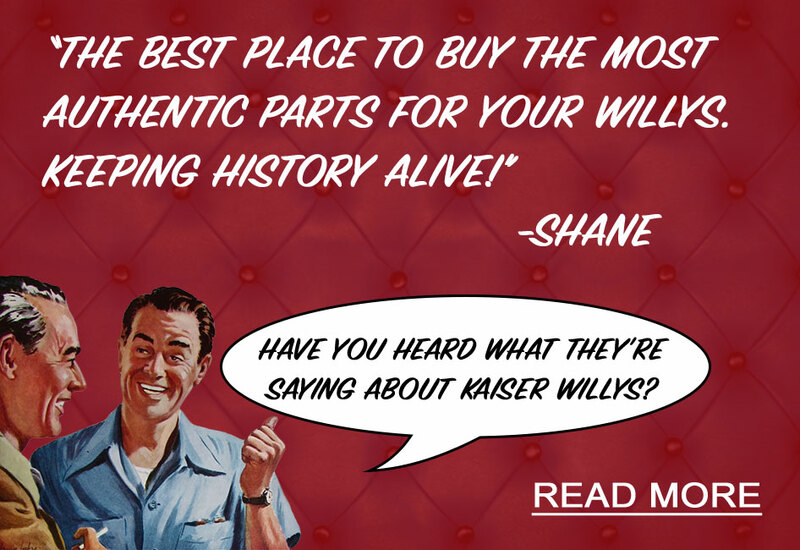 Great manual that covers a wide range of tech information for all Willys and Jeep vehicles. 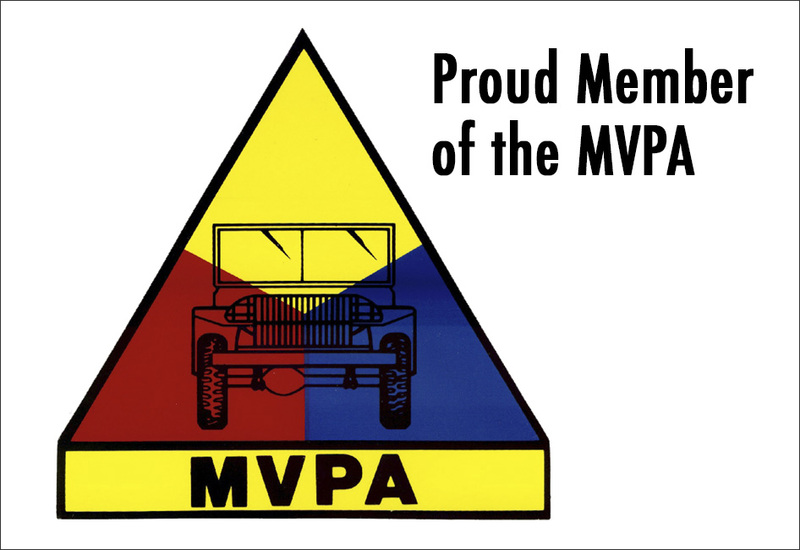 This is a MUST manual if you own multiple jeeps or just want to become a guru of all things technical. 71 pages.